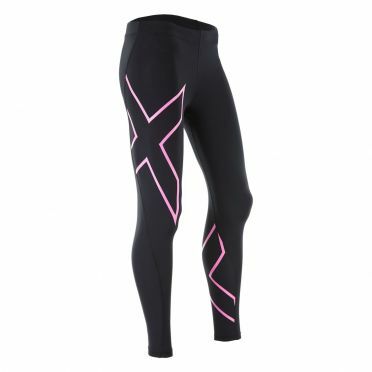 Developed with a detailed understanding of the impact running has on your legs, the 2XU MCS Compression shorts black women target your key muscles for optimal support and comfort. 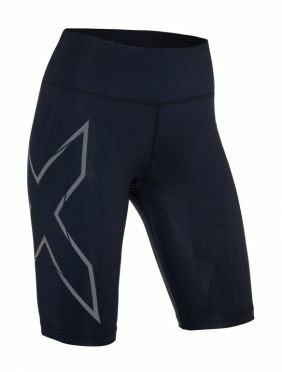 The 2XU shorts feature thigh/quadricep mapping, which reduces muscle strain and fatigue while dissipating the load transfer on the knee joint and aiding in knee joint biofeedback. Combining flatlock seams with moisture-wicking yarns, the shorts help you move freely and comfortably while staying dry. 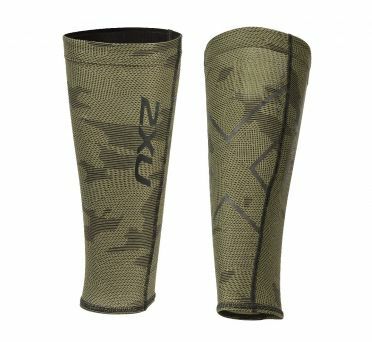 The 2XU compression calf guards green are strategically designed to be exceptionally effective for the containment of the calf muscle when training and competing. Repeated muscle vibration is directly related to causing fatigue, muscle damage and shin splints. A versatile item that allows athletes to use their preferred sock and can also be worn under a wetsuit making transition times faster during triathlon. These 2XU Performance compression socks are powerful and breathable compression socks with graduated comressie for extra support. Comfort and more efficient delivery of oxygenated blood to fatigued muscles. The 2XU Performance Run Socks are the most technically advanced performance socks on the market. Featuring zoned breathability panels for maximum airflow and comfort. The Winter seasonal colour offering of Compression Tights and Shorts. Whether at the gym, on the field, on the court or pounding the pavement, this range provides powerful muscle support and protection to the leg. Compression wraps muscles to prevent fatigue, soreness and long term overuse injuries. Designed to coordinate back with the Tech Vent ranges. The powerful compression support to shin and calf. Graduated fit to promote circulation for faster warm-up and recovery. Antibacterial and UPF50+ sun protection. 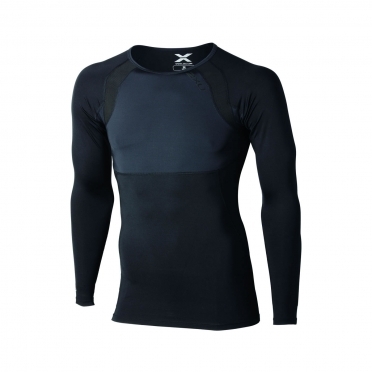 2XU recovery compression longsleeve top The 2XU Recovery Compression L/S Top is the next generation in recovery. Graduated compression through the arms, improves blood circulation and aids the removal of blood lactates for faster muscle repair. Powermesh panels through the back and chest provide maximum breathability for wear under everyday clothes or during sleep for maximum recovery. 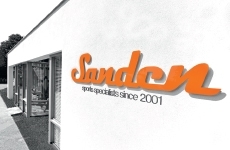 Favoured by Pro teams and athletes as a key recovery tool after rigorous training and competition. The new 2XU compression top short sleeve offer a refresshing update to the existing women's top range. 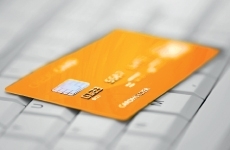 The new design incorporates new design lines and more feminine silohuette. All necklines have been redesigned - lower and more open. Mesh panels have been added for greater breathability and also offers an attractuve design feature. New seasonal colours in Blue and Tangerine coordinate back to the new coloured X logos on tights. 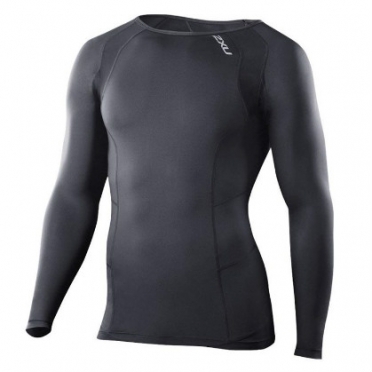 With Graduated Compression engineering and flexible PWX FLEX fabrics in the arms to promote blood flow, the 2XU compression top L/S black men MA2308a 2015 black reduces arm fatigue in the forearms while strengthening the core muscle groups in the trunk of the body allowing you to maintain better posture and enhanced breathing while training and competing. This top provides an unrestricted range of motion through the utilization of PWX FLEX fabric in the core + upper arms and shoulders, ensuring that you are comfortable to train and compete at your best. 2XU compression short-sleeve top utilizes powerful PWX FLEX fabric engineered to wrap and support the upper body and shoulder area to enhance core region strength allowing you to maintain better posture and enhanced breathing while training and competing. The design and cut of this top can be worn discretely during training and competition under uniforms with full mobility. The 2XU Run Visor black is for training, as well as the appropriate competition. Sun protection is an important issue. 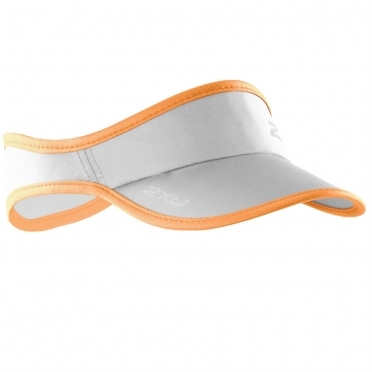 Sports enthusiasts prefer the visor. 2XU takes pride in engineering sporting equipment that enhances your natural capability. 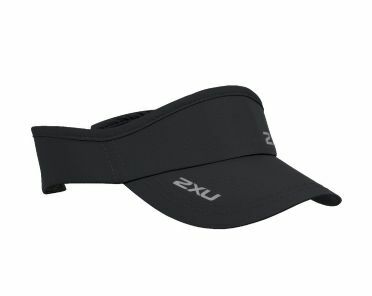 Low weight combined with modern design - the 2XU Performance Visor features an elastic strap for a firm but comfortable fit Available in various colors, this visor is indispensable for the summer. The Visor keeps the hair from her face, and thus helps the athletes during the race to stay focused. 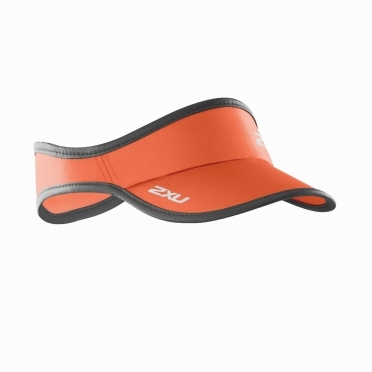 The 2XU Run Visor is for training, as well as the appropriate competition. Sun protection is an important issue. Sports enthusiasts prefer the visor. 2XU takes pride in engineering sporting equipment that enhances your natural capability. 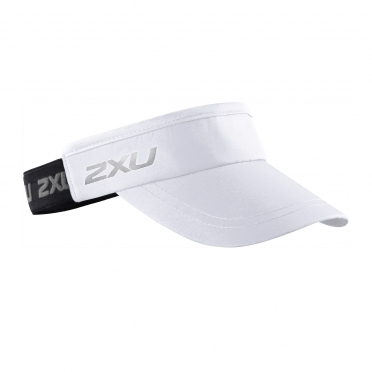 The 2XU Run Visor white is for training, as well as the appropriate competition. Sun protection is an important issue. 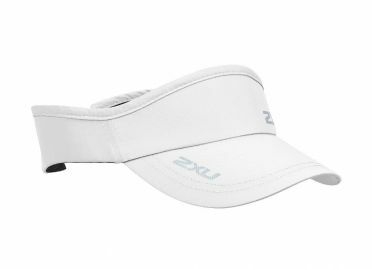 Sports enthusiasts prefer the visor. 2XU takes pride in engineering sporting equipment that enhances your natural capability. 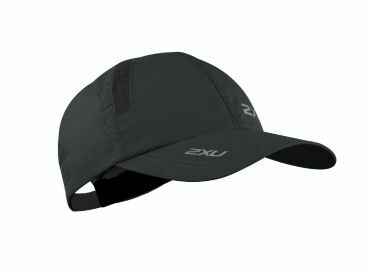 The 2XU Run Cap black is for training, as well as the appropriate competition. Sun protection is an important issue that must not be neglected. The incorporated Schweissband is for high wearing comfort and excellent thermal regulation. The double-sided Velcro allows a closure to the end, thus also suitable for small heads. 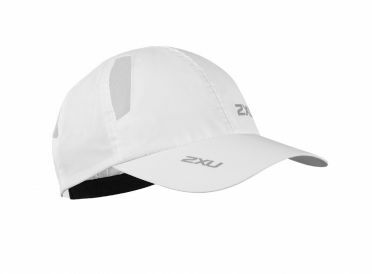 The 2XU Run Cap white is for training, as well as the appropriate competition. Sun protection is an important issue that must not be neglected. The incorporated Schweissband is for high wearing comfort and excellent thermal regulation. The double-sided Velcro allows a closure to the end, thus also suitable for small heads.